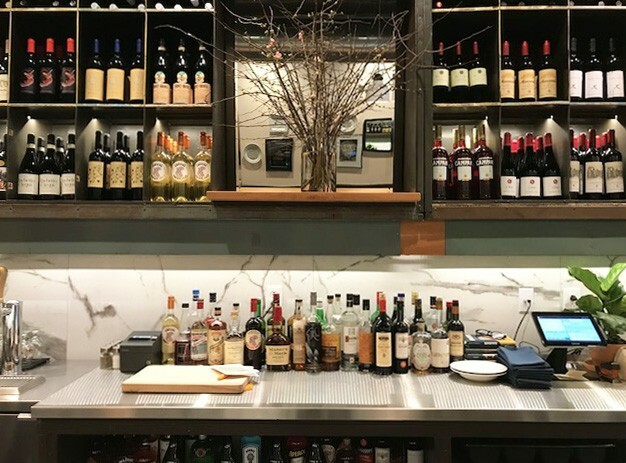 Many fondly remember McGuire’s previous restaurant, King Louie, which had a thirteen-year run, and had been eagerly anticipating this new venture. 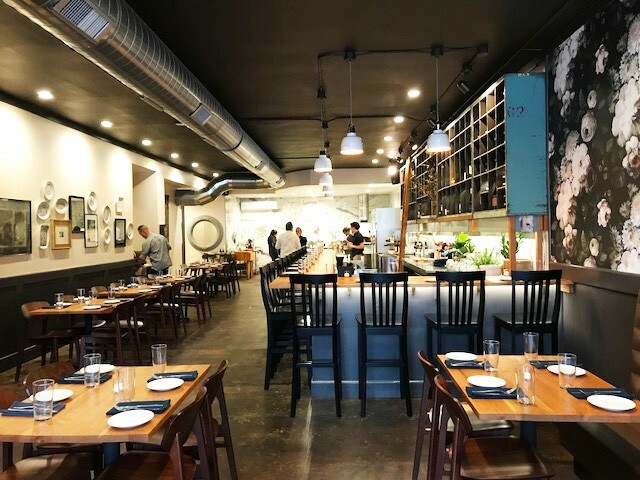 That includes McGuire himself, who has taken what he’s learned from more than two decades of opening restaurants in St. Louis and Chicago and opened Louie as a study in restaurant design and operation. 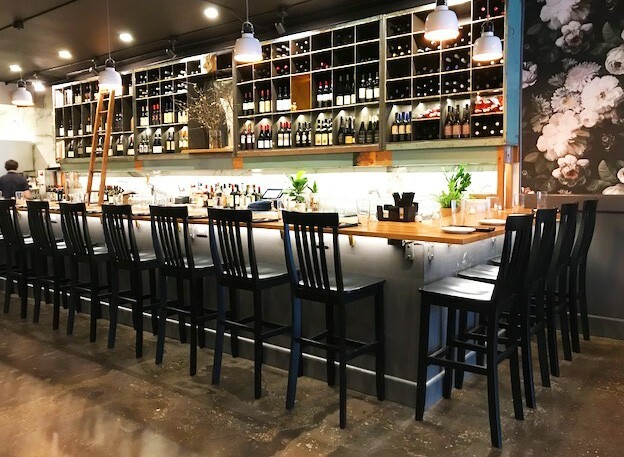 The small menu features authentically inspired Italian dishes prepared in modern American style with a focus on fresh ingredients, sourced locally when possible. It’s divided into small plates, vegetables, pizza, pasta and main courses. 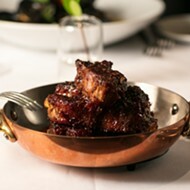 McGuire and his executive chef, Sean Turner, worked on the menu for more than a year. They compared the process to creating a band’s set list — an extensive list of dishes was systematically tested and edited into the modest roster that made the final cut. 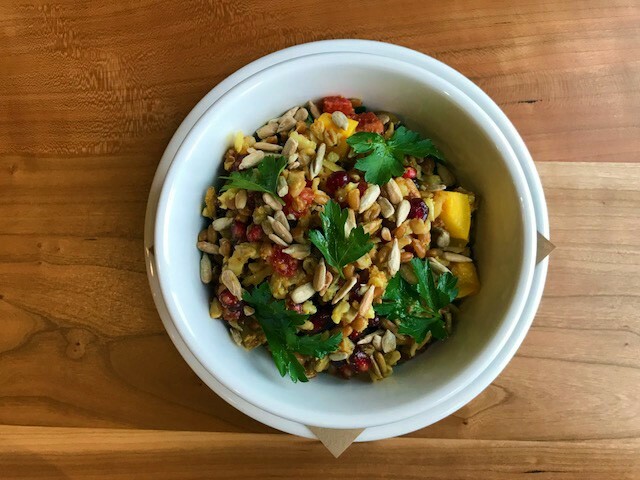 Exemplifying this approach is a bright and satisfying winter salad is composed of farro grains, sunflower seeds, pomegranate seeds, blood orange slices and sweet delicata squash. 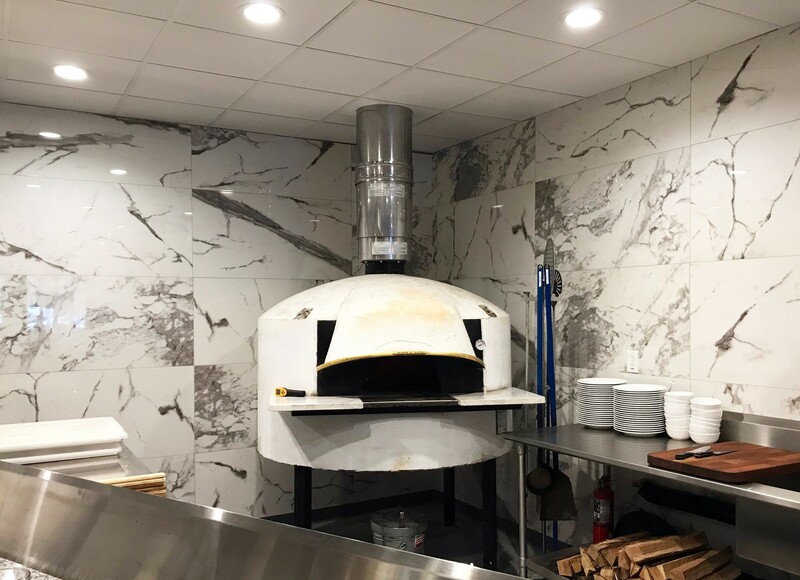 Neapolitan pizza is made from scratch in a commanding wood-fired oven imported from Naples (placed so its cozy fire is visible from the street). The broccolini pizza contrasts crispy, just-softened broccolini with creamy ricotta flavored with fresh lemon and chili pepper. Meanwhile, a unique twist on hummus is made with white beans, topped with fresh mint and served with fresh hearth-baked bread. The cocktail list was created by bar manager Henry Brown, previously of Taste. 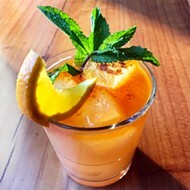 It offers classic cocktails that have been tweaked to reflect Louie’s modern food menu. (An exception? 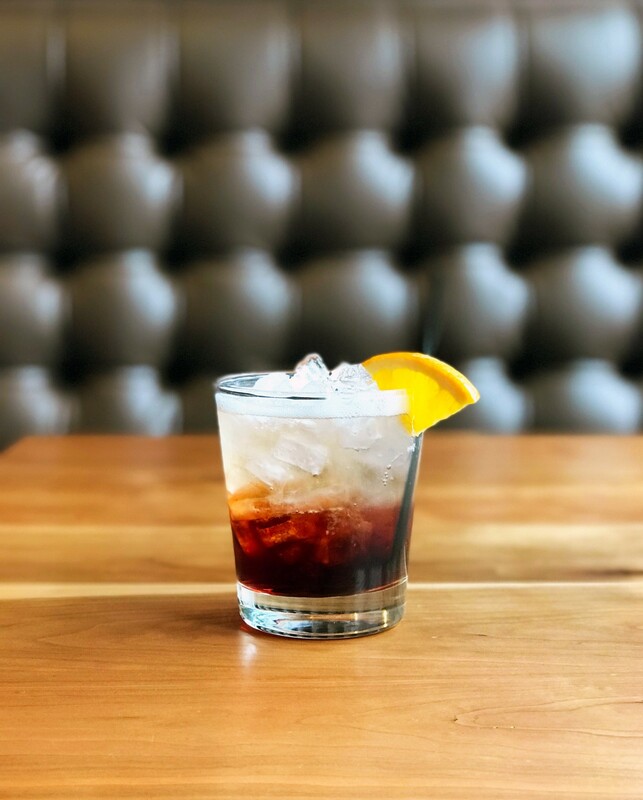 The negroni Sbagliato, a classic that proved “too good and too striking to touch,” Brown says). 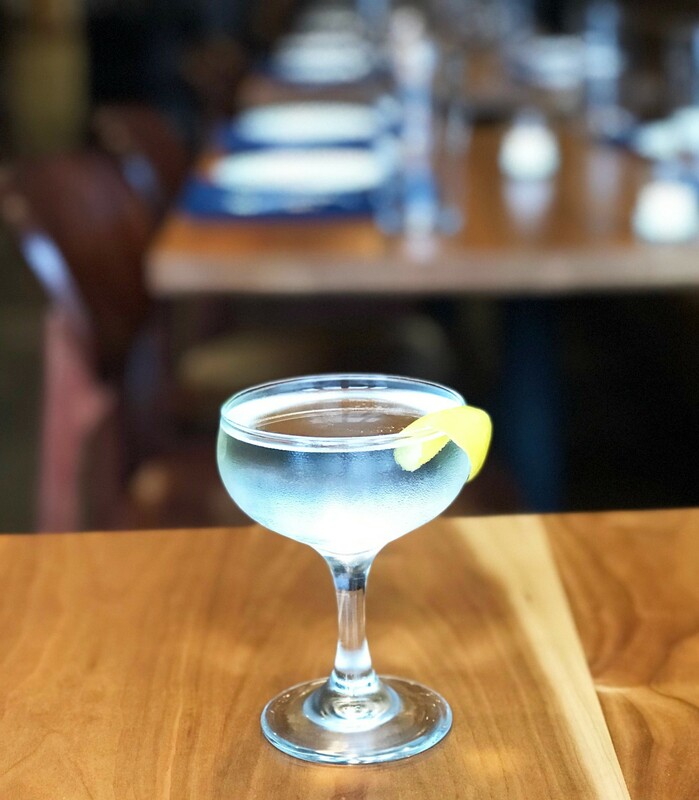 Also a looker, the "Vesper Americano" features gin, vodka and Cocchi Americano, presented with a delicate swirl of citrus oil. The inviting space showcases an understated elegant aesthetic with a warm wood bar. Tables were designed by David Stine, wallpaper came from a Dutch designer and personal touches from McGuire include cuttings from famous Renaissance paintings placed in surprising places, a bar-back made from old post office sorting bins, and deer horns from his farm in Hermann, Missouri. 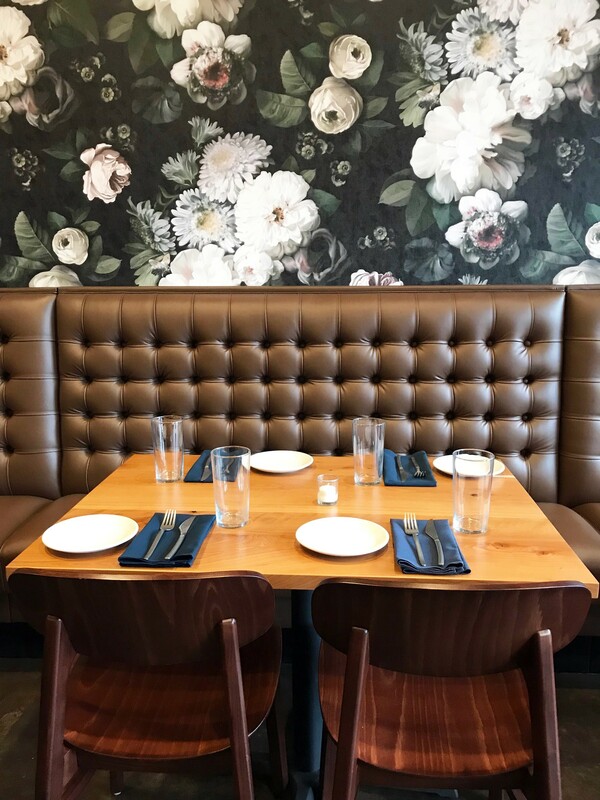 The result is a comfortable, chic restaurant that feels like it’s always been there. 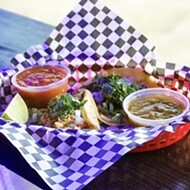 Louie is open for dinner Monday through Thursday, 5 p.m. to 10 p.m. and Thursday through Saturday from 5 p.m. to 11 p.m. Scroll down for additional photos of the venue and food.